Animal Collective + Dan Deacon Concert Rescheduled: 10.16.13 | True Endeavors Presents: music, tours, tickets, mp3 downloads, concert pictures, videos, Madison WI. 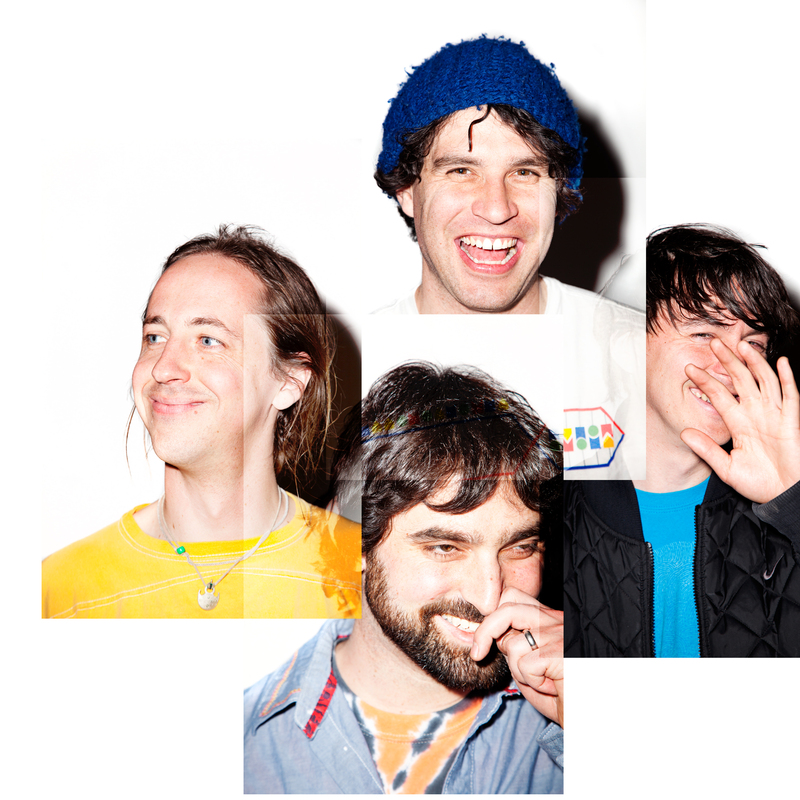 The postponed Animal Collective + Dan Deacon show has officially been rescheduled for October 16 at the Orpheum Theater. Tickets go on sale this Monday, March 25 at 10am. Tickets purchased for the March 17 show will be good for admission to the rescheduled date. Refunds will be available at the Alliant Energy Center box office.